From finding your perfect supplier to getting more for your money, MyShaadi makes wedding planning a delight. Available FREE on iOS and Android. MyShaadi app was created to make planning your big day as easy as possible. With advanced tools to help you find your perfect wedding suppliers, without the added stress. 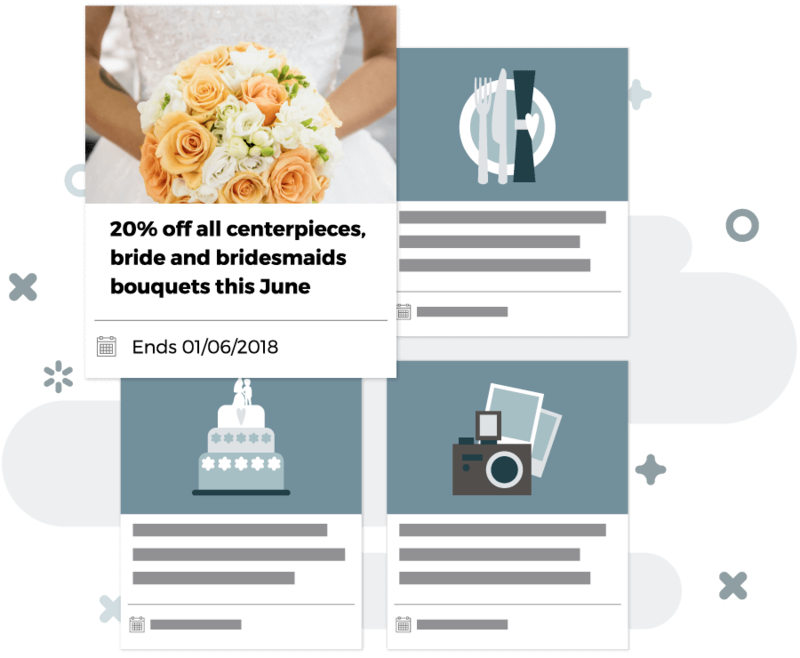 Our app eliminates the need to contact multiple suppliers for every aspect of your wedding, instead you can find them all with accurate quotes in just a few taps of your smartphone screen.  Once you’ve found a supplier that’s captured your interest, you can contact them in minutes. From caterers to keep your guests going from the ceremony through to the early hours to stunning venues that will take your breath away, MyShaadi is here to connect you to the businesses every step of the way. It’s our handy app features that set us apart, such as in-app messaging, supplier search filters and exclusive promotions only available on MyShaadi. Once you’ve downloaded the MyShaadi app, you’ll be connected to a wide range of wedding suppliers in an instant. 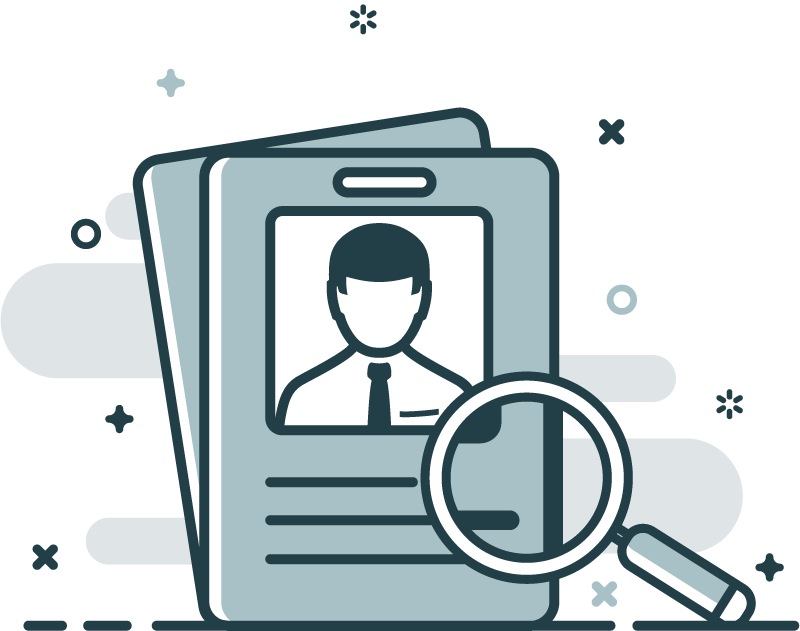 With so many different options right at your fingertips, you’ll be spoilt for choice without having to undertake the time consuming task of searching through multiple directories. We know that everyone wants to save money when it comes to planning their wedding, helping your budget go further and ensuring all those little details are in place. Through the Myshaadi app, you will be able to access exclusive offers and promotions from wedding suppliers so you know you are always getting a great deal. Don’t be left chasing multiple suppliers though different means trying to decipher which quote is best. Use MyShaadi instead. 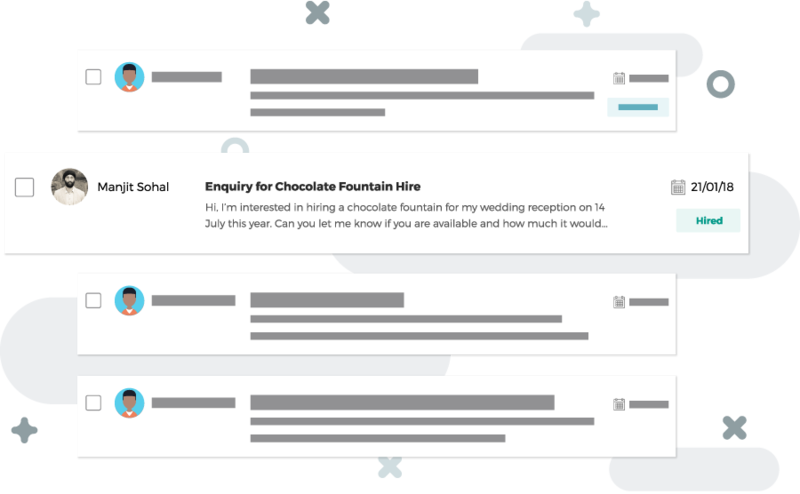 Our built-in messaging function means you can communicate with all the wedding vendors you’re interested in working with in one accessible place, even when you’re on the go. 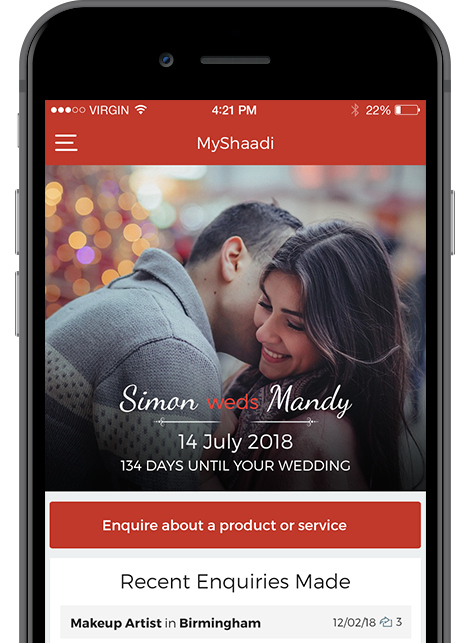 Download MyShaadi now on your iOS or Android device to benefit from exclusive promotions, access unique and specialist wedding suppliers and much more.